We're usually pretty positive here at A Dole Whip A Day, but I was planning my upcoming trip and started thinking about those people you see at Disneyland (WDW, any Disney park!) that just make you groan. I thought they might need a special shout out today! They say it right at the beginning of the ride. No flash pictures. Why would you do it??? Mr. "I'm meeting my friends up ahead"
We've all been there. 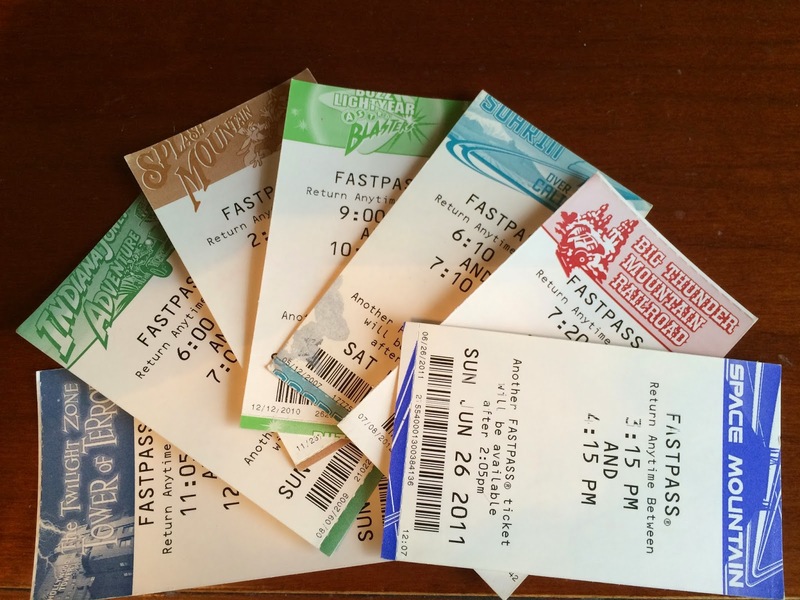 You get separated, you had to take a kid to the bathroom, you ran to get a fastpass for the next ride. But this guy is different. You see him all day long and he's always walking up to the front of the line to "catch up to his friends," but you don't ever see those friends, do you? We're on to you, buddy! They're pushing 80 pounds of kids and stroller, so you'd better get out of their way! Watch your heels! They've met one too many Stroller Bullies, and now everything is the lady with the stroller's fault. Stuck behind a large crowd trying to leave fantasmic? Clearly all the fault of the stroller. Bad view for fireworks? Somehow the stroller that's only 3 feet high is to blame...loudly! Who makes you crazy at Disneyland? Let us know! If it doesn't fit through the turnstiles, it doesn't belong in the park. People who bring those double-wide strollers to the park should be fed to Monstro. To the stroller haters - Disneyland was made for Children. My two year old LOVES Disneyland but if I forced him to walk that whole dang place he'd be miserable, which would make you stroller haters even more miserable with a screaming child next to you in line. 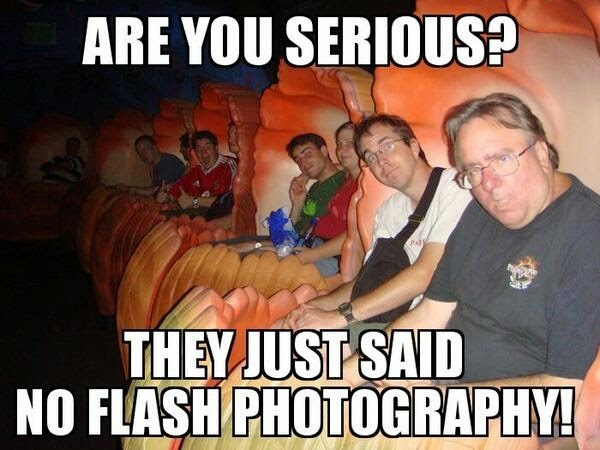 Most adults get tired walking around Disneyland, imagine if we forced children to do the same?! Mine would be the "Scooter Abusers". You know, the ones that rent or bring in their own mobile scooters because they "Claim" to be "Disabled", yet every time they get out of the scooter, they move around with ease. Even going as far as to joke about it with other friends and guests, saying "I just don't feel like walking today". I joke about things like that (the not walking today thing), but if I walked all day most of the time I'd be in severe pain for the following few days. So...not all disabilities are visible or obvious, maybe try to be considerate to that? "You're dead if you aim only for children. Adults are only kids grown up, anyway"